Ex-BVB professional Kevin Grosskreutz on possible Schalke descent: "I would be happy"
.5 percent of the flights offered daily in the summer. 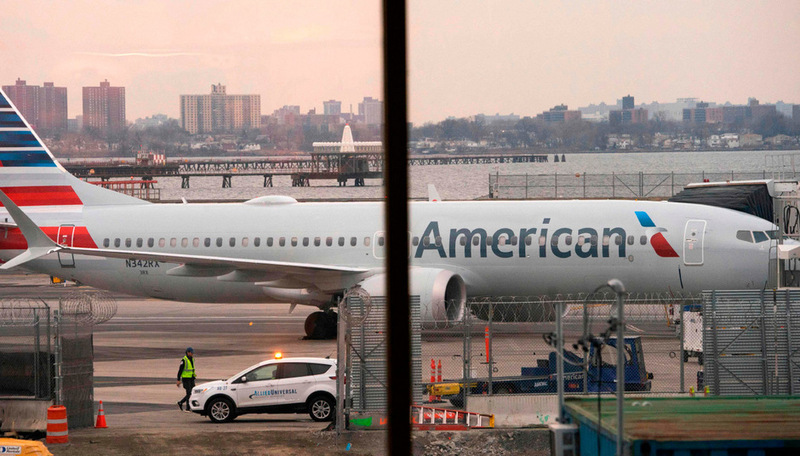 Currently, American Airlines is not planning to launch a Boeing 737 MAX until August 19. Meanwhile, Parker expressed his confidence in the machine, which had come on fire after two aviation disasters. He assumes that the Boeing 737 MAX will fly again before August 19. American Airlines has 24 aircraft of this type.